...vocals soar in, still building pressure until the bands erupts into a chorus that is unabashed country enthusiasm. Durham, North Carolina's own folk rock outfit are hitting the road again! Combining shades of gospel, country and pop, the soulful sextet's soaring harmonies and choral aesthetic make each one of their anthems a foot-stopping, soul-stirring affair. Formed in 2009, the band was officially a four-piece comprised of the Holljes siblings and their friend, vocalist Elizabeth Hopkins, adding Mike McKee on percussion and Grant Emerson on bass to the lineup a year later. Since their inception, the band has gone on to collaborate with the likes of Lindsey Buckingham and tour the world, bringing their emotive and often-politically themed music to stage with a sense of authenticity and craftsmanship. Sound good to you? 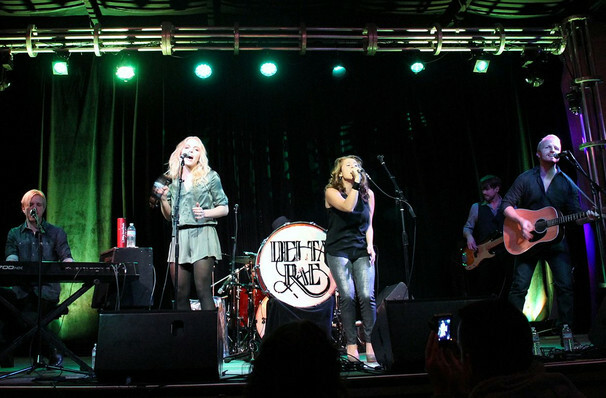 Share this page on social media and let your friends know about Delta Rae at Sony Hall. 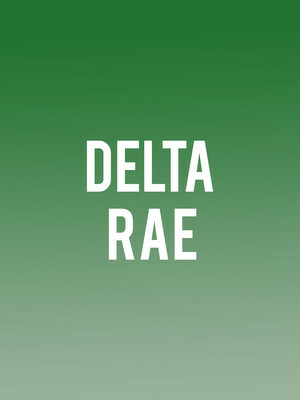 Please note: The term Sony Hall and/or Delta Rae as well as all associated graphics, logos, and/or other trademarks, tradenames or copyrights are the property of the Sony Hall and/or Delta Rae and are used herein for factual descriptive purposes only. We are in no way associated with or authorized by the Sony Hall and/or Delta Rae and neither that entity nor any of its affiliates have licensed or endorsed us to sell tickets, goods and or services in conjunction with their events.